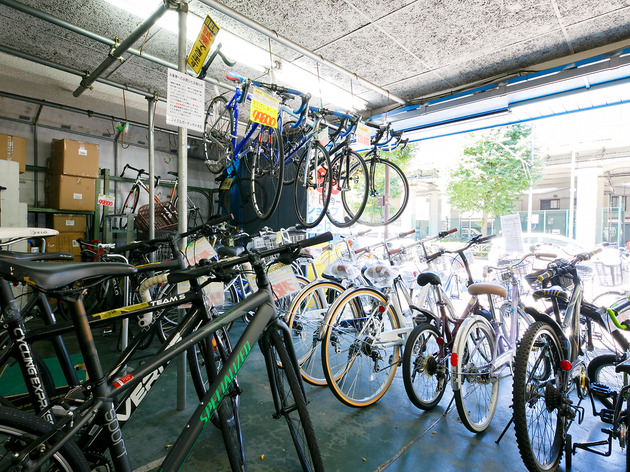 If you're looking for something a little cheaper, head to Recycle Garden Yoyogi for a range of secondhand bicycles. 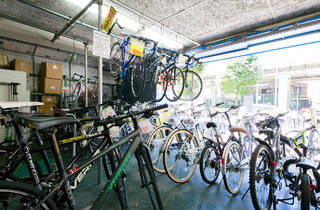 You'll find plenty of mama chari bikes in different colours and at prices from around ¥10,000. 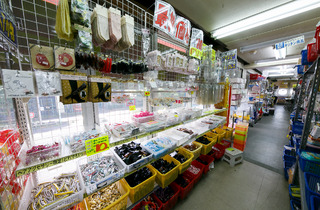 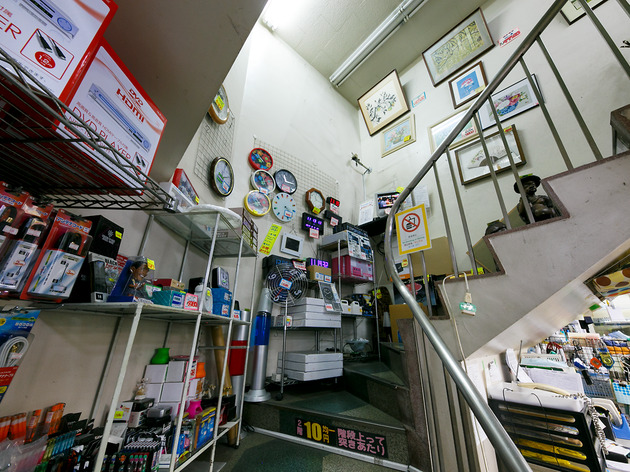 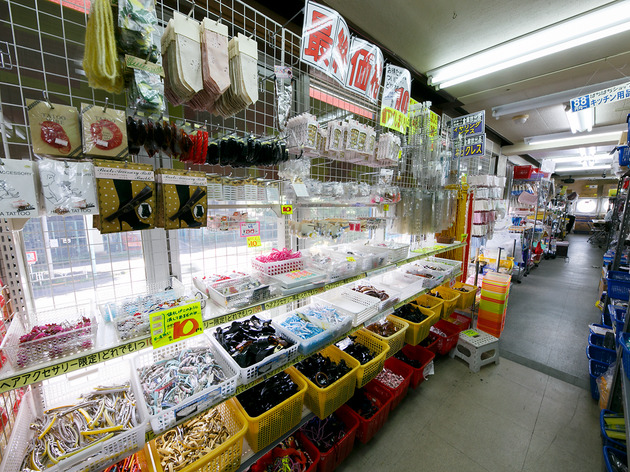 They're also stocked to the brim with affordable accessories – we picked up a set of bicycle lights for ¥500 and noticed they have shelves full of used bicycle baskets for around ¥2,000 each. 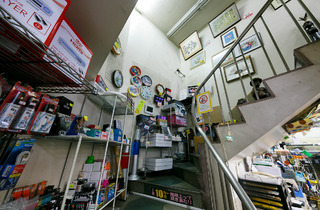 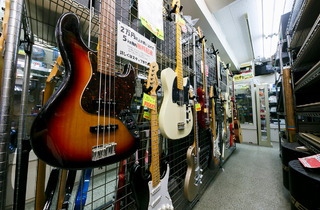 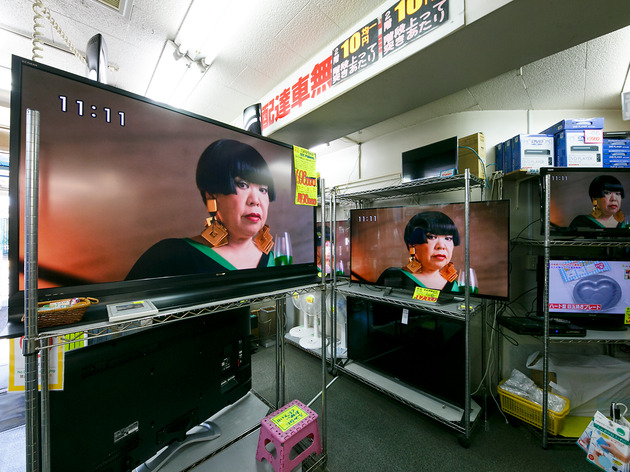 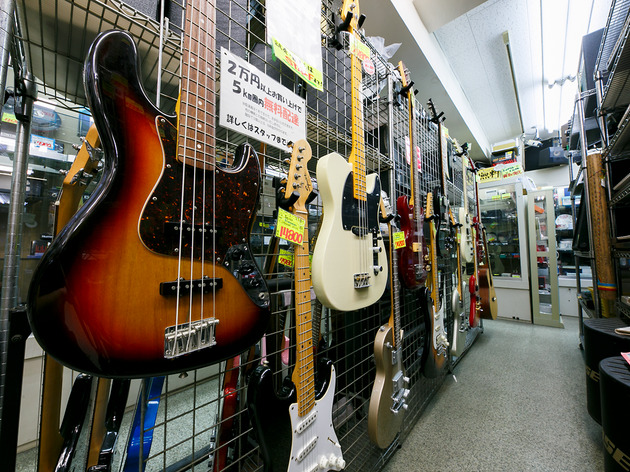 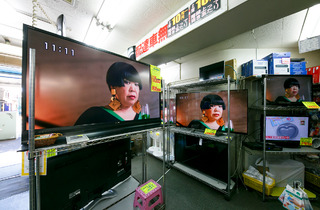 They sell an assortment of other secondhand items too including electronics, and they also buy used goods.